Malaysiakini columnist P Gunasegeram ends his latest piece, ‘I am a pendatang and proud of it,” with the appropriate “And know that I am here to stay whether you bloody like it or not because this country is mine too!” which is exactly how most non-Malay/ non-Muslims feel whenever they read about the use of the weaponised Islam in this country. 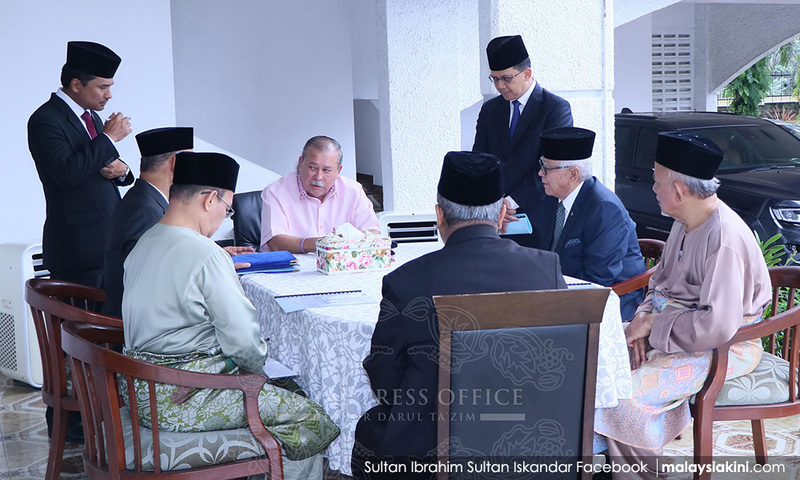 All you have to do is read the comments on social media when Johor’s Sultan Ibrahim Sultan Iskandar stands up for what is right and decent when it comes to countering the agendas of Islamists in this country, who would use religion as a demarcation line to understand the frustrations non-Malays have with a system that on the one hand, finds utilitarian value in non-Malay contribution to this country, and on the other, is disgusted by their very existence as Malaysians with hopes and agendas of their own. These agendas are not necessarily different from each other but are anathema to the agendas of these state-sponsored Islamists. People often miss the larger narrative when it is easier to digest sound bites. When a religious school burns down, this should have been an opportunity for a national discussion on why these religious schools exists in the first place, what values they are promoting, how safe are they and the corrupt practices that goes in the creation and maintenance of these schools. Instead, nobody was really interested in this, but carried on putting all their eggs in the 1MDB basket. 2) the relevance of an institution like Jakim (Islamic Development Department) to state religious bodies is questioned by the moves of the Johor sultan, who, by cutting off contact between the federal religious authorities and his state's religious department, is making it clear that – for the time being at least – he does not want religious extremism from the federal level contaminating Islamic moderation at the state level. 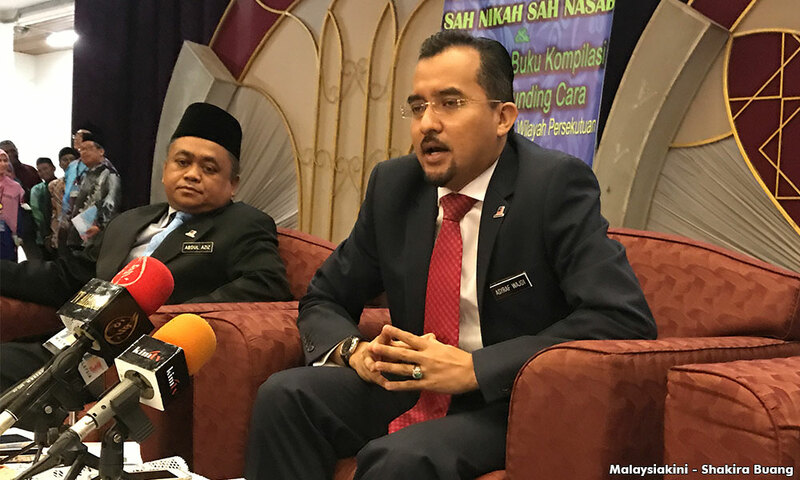 Deputy Minister in the Prime Minister’s Department Asyraf Wajdi Dusuki (photo) reminds us that BN – not Umno but BN – is committed to make Malaysia an Islamic state and of course, we will not hear anything from the MCA and MIC about this glorious agenda. Neither will we hear anything from our doughty opposition, because they have convinced themselves that they need to be “Islamic” to win the votes of the majority of the Malay community to replace the current Umno poohbah who is apparently the enemy of the state. Which brings up the uncomfortable question of what kind of state? The enemy of an Islamic state or a secular state? Communications and Multimedia Minister Salleh Said Keruak blathers on about how we should embrace new politics – whatever that means – and not abandon the Constitution, but the reality is that by chipping away at the Constitution which is what Umno is doing in its attempt to create an “Islamic” state, it is just further evidence that the Constitution is not worth the paper it is printed on. Meanwhile, the opposition is doing nothing about this. Nobody in the opposition has ever made statements that reaffirm the primacy of the Constitution or the opposition’s agenda of ending the Islamisation process. 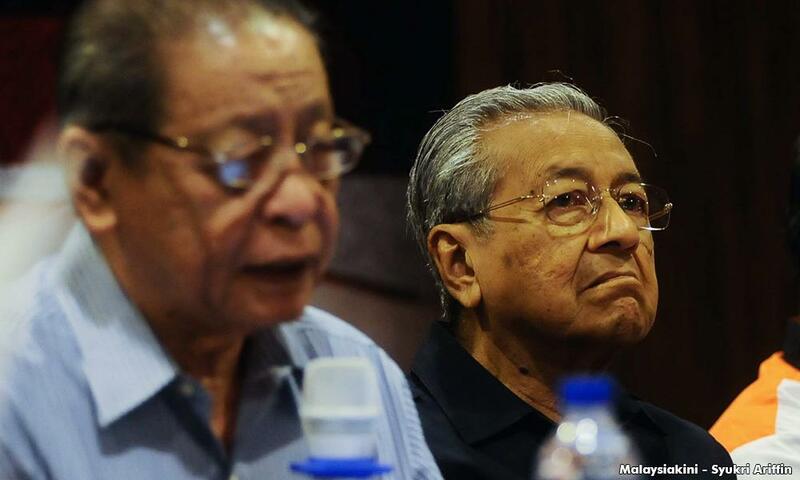 We do not even know if this is one of the reforms that would "save Malaysia" that the opposition intends to carry out.